The North may not have huge success when it comes to sunshine, but it has become home to a huge industry boom: eCommerce. Once upon a time, it was the South that held the booming economy in the UK, but with the advent of digital, e-tailing and online business has had a huge success, the North is set to change the business world forever! We are delighted to present the Northern eCommerce Awards together with Prolific North and headline sponsor UKFast, as a celebration of the innovation and expertise that have found a home in the North across online retailing. Celebrating the very best in e-commerce from across the North, the NECAs will reward success and talent across 23 categories, including for websites, platforms, suppliers, in-house teams and agencies. Entries are open now, and the first closing date is Friday 17th June. So whatever aspect of e-commerce in which you are innovating change and growth, the Northern eCommerce Awards want to hear about your successes! Join us to celebrate and uplift talent across web, marketing, sales and more at the inaugural Northern eCommerce Awards! “With arguably the largest network of eCommerce clients in the North it makes perfect sense for UKFast to get behind this celebration of Northern British online talent. 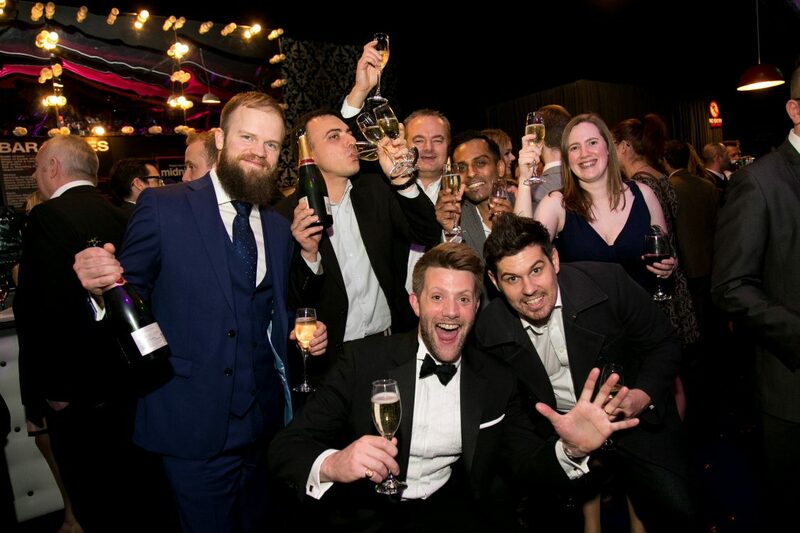 Covering industries as far reaching as food and drink, financial services, fashion and apparel, and travel and tourism, the awards are set to find and reward the most talented and hard working teams and individuals. 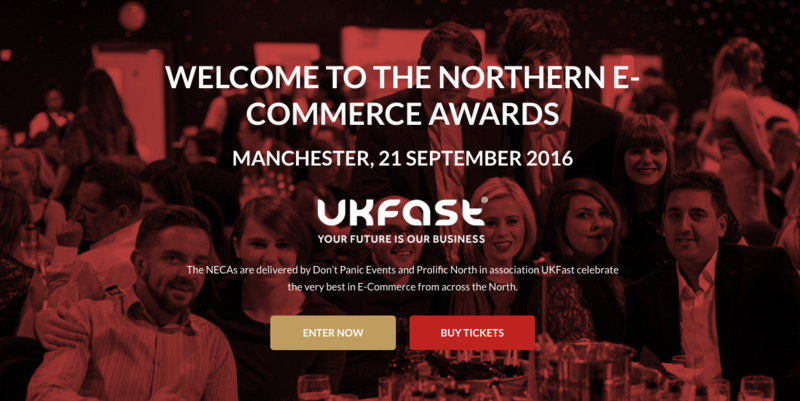 Enter to win at the first ever Northern eCommerce Awards! 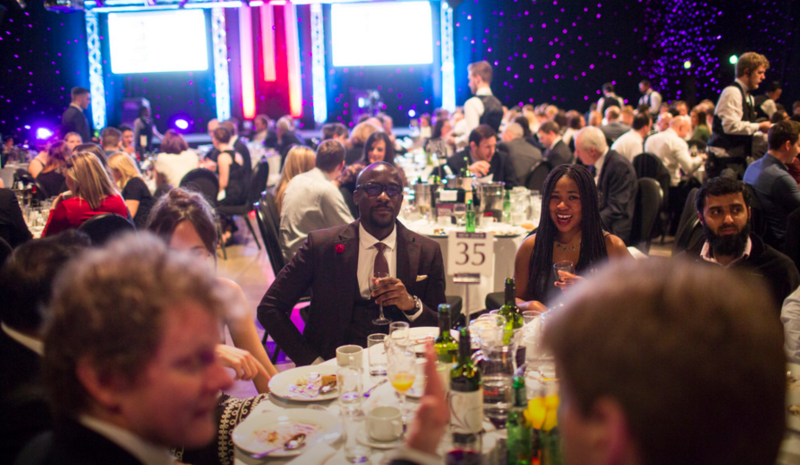 For any information on how to enter, or for a more detailed overview of the award categories, visit http://www.northernecommerceawards.com/ . To place your entry head straight through to http://www.northernecommerceawards.com/entry-form. For any questions please get in touch with joe@dontpanicprojects.com or call us on 01706 828855. We can’t wait to see you there to make history at this inaugural event!